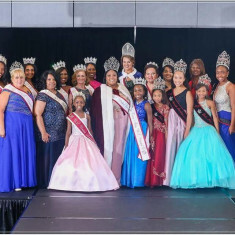 QUICK JUMP: Contestants Pageant Information How to compete in Midwest US United Pageant 2019? 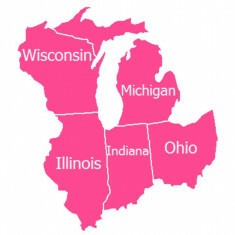 Welcome to the Midwest U.S. United Pageant! We are excited to invite you to participate in one of our upcoming events! 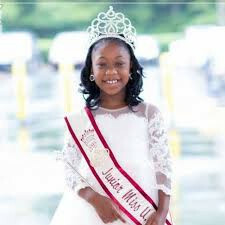 Our Princess Pageant for girls from birth to age 9 and our Junior & Senior Divisions for contestants ages 10 and up. at the Chicago Oak Brook Marriott Hotel Oak Brook, Illinois. 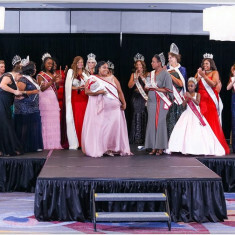 This is a two day pageant open to contestants who live, work, have property in or go to school in Illinois, Wisconsin, Ohio, Indiana or Michigan. PLUS SIDE CONTESTS & OPTIONAL COMPETITIONS... 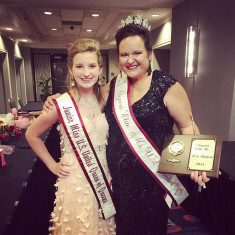 Talent, Cover Girl, People's Choice, Queen of Queens, and MORE! 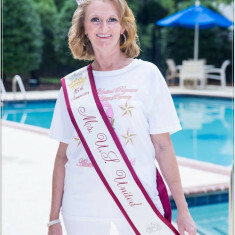 Our pageants will showcase each contestant on her own merits and personality. 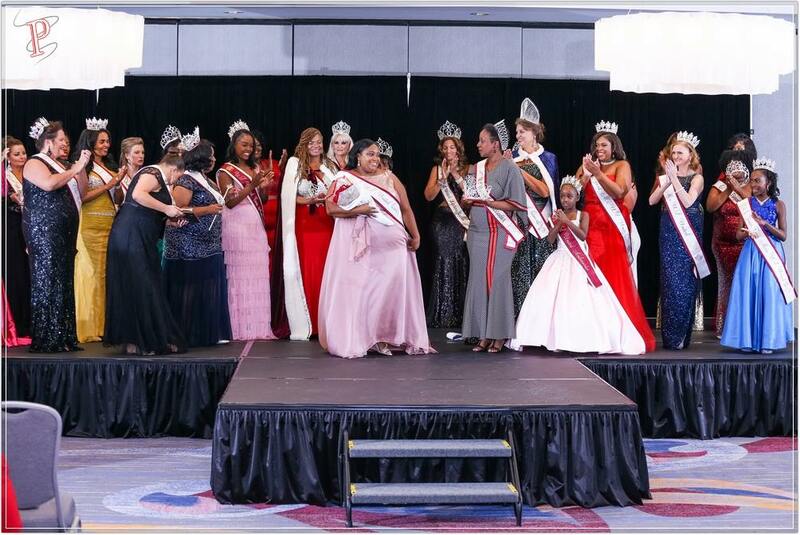 We focus on the individual inner beauty of each contestant, as well as her individual achievements, and personal strengths and talents. We do not believe in comparison judging. We wold love to see you take the the stage this spring, let us know what questions you have - we want you to get started today! Email us at MidwestUSUnitedPageant@gmail.com for an application and full pageant information! 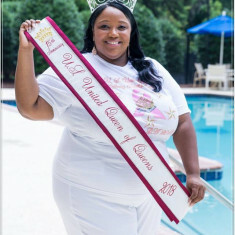 July 18-21, 2019 in Atlanta, Georgia. 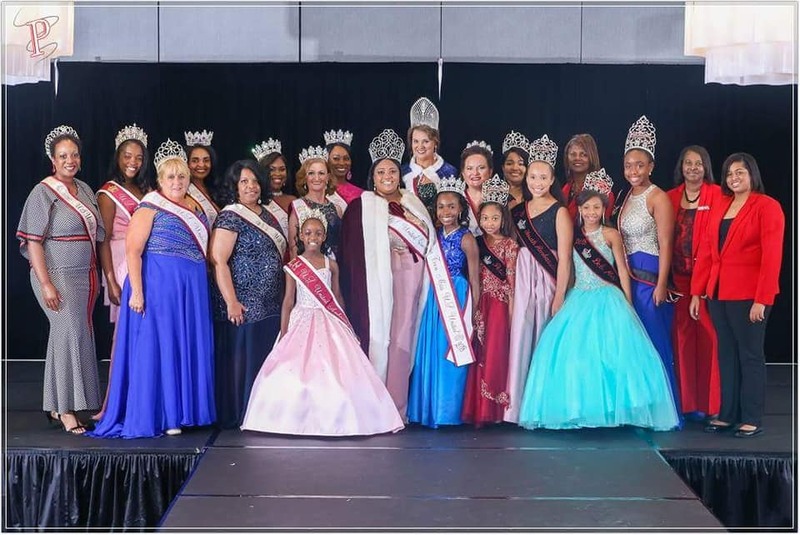 Our History The U.S. United Pageant was established in 2003 under the leadership of Marchia Phillips. 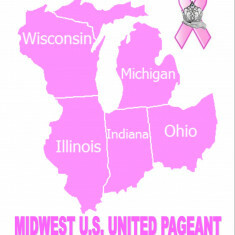 The U.S. United Pageant’s platform is Breast Cancer Awareness. 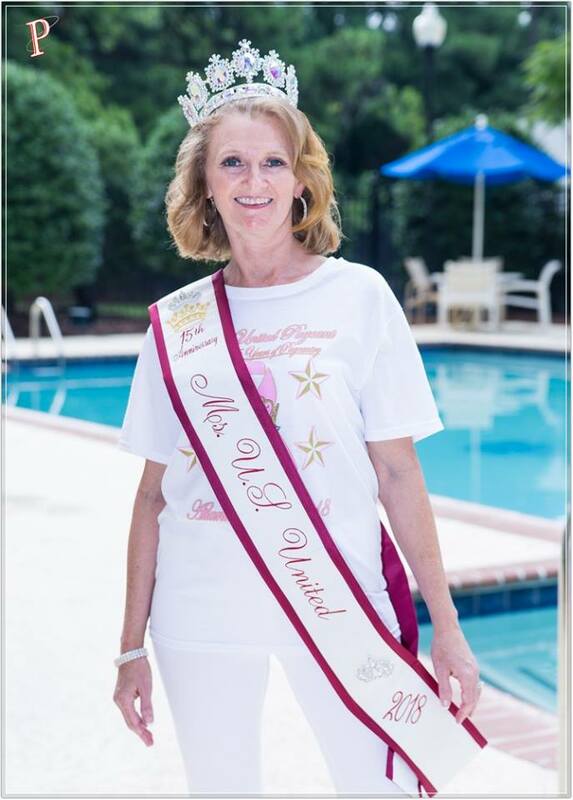 After a scare with the possibility of having breast cancer, Marchia became consciously aware of how important it was for women over the age of 40 to get a yearly mammogram. While she was blessed with not having the disease, she has discovered that there are so many women who neglect getting a yearly mammogram. Some are afraid of the possibility that they may have breast cancer while others say they just haven’t taken the time to get checked. Yet still, there is a group of women who cannot afford to get a mammogram. She finds this very disheartening due to the fact that with early detection and treatment, a woman does not have to become a statistic. Research shows that many women in low-income areas do not have access to the test. 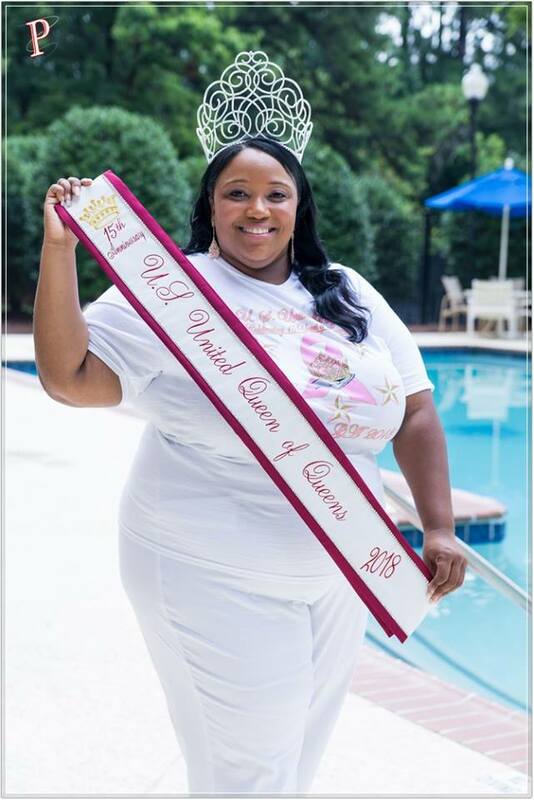 Ms. Mickens uses her story as a means to encourage women to get a yearly mammogram. How to compete in Midwest US United Pageant?